A Sohmer console piano, with a matching bench. 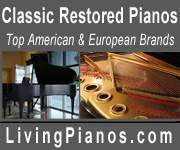 Sohmer is one of the top quality American-made piano brands, rivaled steinway back in the day. The cabinet and inside mechanics are all in excellent condition. Has a beautiful warm tone throughout and the touch is quick and precise. 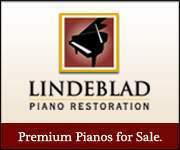 Have an audio recording if you would like to hear the piano.